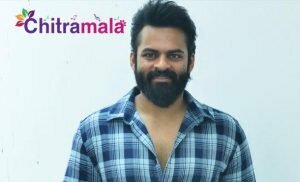 There has been a buzz in the film industry right now that Mega Star Chiranjeevi has called for an emergency meeting to discuss the ongoing situations in the film industry which includes media channels, casting couch and personal abuse on the Mega family. Many star heroes attended the meeting and one picture has come out now which is trending viral on the social media. 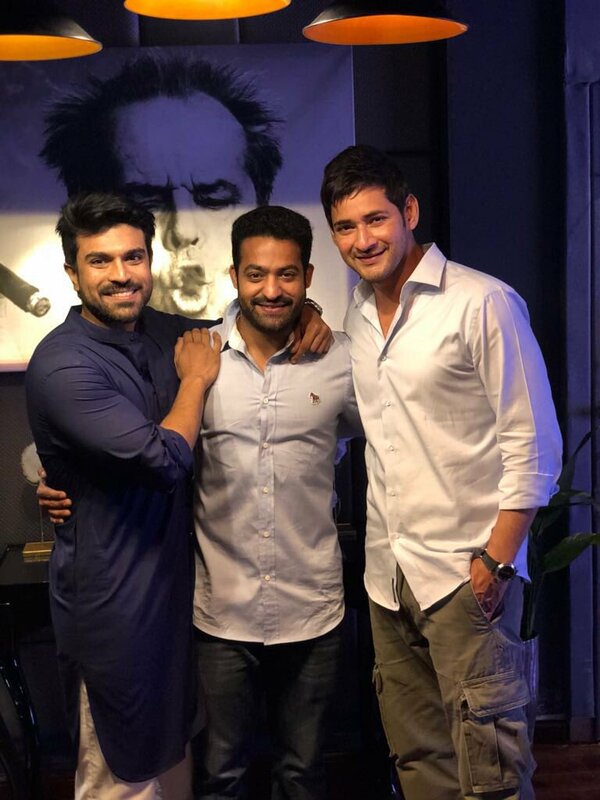 Young Tiger Jr NTR, Ram Charan and Mahesh Babu posed for a picture. 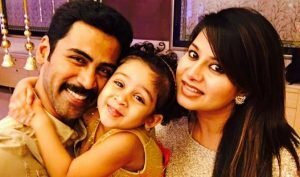 Three heroes have posed for the camera and the picture was posted by Upasana, Ram Charan’s wife. She captioned the image as raw and real. Mahesh Babu is jubilant with the success of “Bharat Ane Nenu” and is happy with the way the collections are coming up. 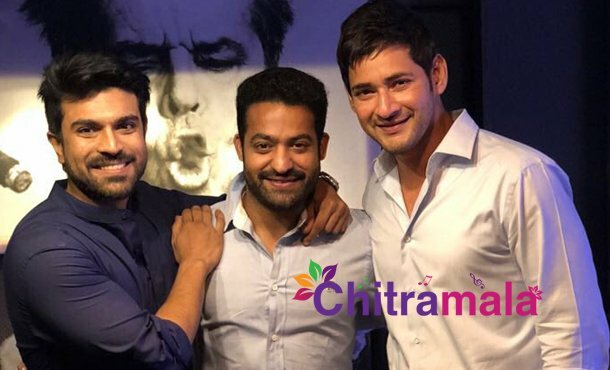 JR NTR attended the pre-release event of Mahesh Babu’s film and Ram Charan is one of the dear friends of Mahesh in the industry.